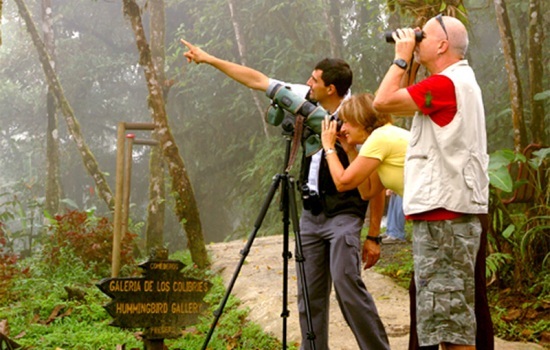 Many people are satisfied with having the same vacation over and over again – sun and sand, hours of lounging around in sun beds and maybe the odd guided tour around a local town. For some of us though, that's simply not enough. If you want a different trip every time, and you're stuck for ideas, then an RV trip could be the way to go. 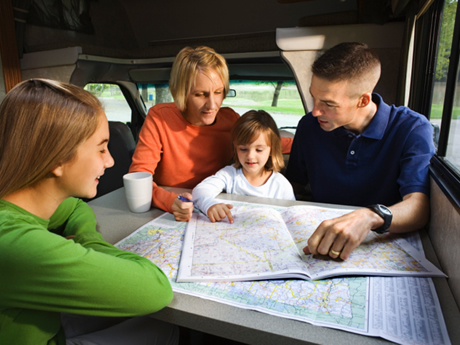 Here're some of the best things about a family RV vacation. One thing that attracts many people to taking RV trips is the flexibility which you simply can't get with other holidays. While other vacations have certain limitations you have to deal with, an RV allows you to literally take your direction wherever you want it to go. You just wake up in your Winnebago, talk about where the whole clan wants to spend the day, then get into the driver's seat and off you go! Whether it's the beach, some mountain range, or just some famous local curiosity, your accommodation is mobile, and you'll be able to exploit that all you want on your trip. Of course, you have to take gas and camping spots into account and stay within budget. Nevertheless, an RV trip will give you a sense of freedom you simply don't get with other trips. The next great thing about an RV trip is that quality time with the family is pretty much unavoidable! Like many parents, you might be sick of having kids who seem to have no interests past the games on their smartphones and tablets. By getting them out into nature, far away from any Wi-Fi spots, you'll be able to connect with them in a way that's pretty hard to achieve in the chaos of day-to-day life. Granted, the first day or so when everyone's getting used to the ebb and flow of RV camping, it can be a little stressful. Soon enough though, your whole family will come closer together, and the wonderful memories you'll take home will be gifts that keep on giving. Finally, getting back to nature. Yes, this post keeps taking shots at modern day life, but it's a very valid point! These days, our usual life is incredibly divorced from nature. Even if you live right next to some stunning open forest, it can be very hard to convince your kids or even your spouse that it's worth checking out! However, you know better, right? Taking your family on an RV trip can be the perfect way to give them a big, healthy dose of nature. Whether you stay in one camp site for a week or you zip around the country from place to place, you're sure to see some stunning natural beauty. If the sights alone are a bit slow for you, try planning some activities like fishing and kayaking. So, there you have it. 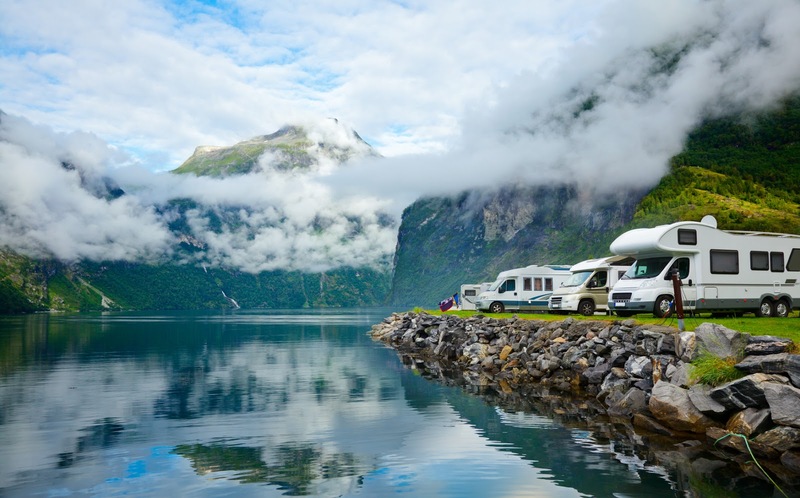 If you're looking for something to break up the usual chain of family trips, then hiring an RV could be just the thing you needed! Seeing the pics I too wanna go on a Road trip.